Heart Ball Tickets On Sale Now! 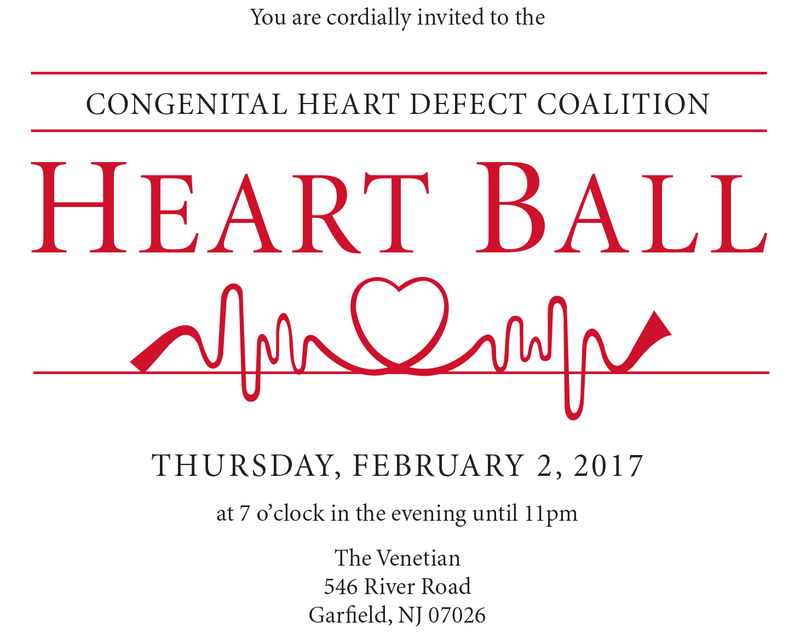 You are cordially invited to the spectacular Congenital Heart Defect Coalition Heart Ball taking place on Thursday, February 2, 2017 at the beautiful Venetian in Garfield, NJ. Please join us for an elegant evening enjoying a formal dinner, entertainment, dancing, and silent/live auctions. $80 per ticket. This event is for adults only and formal attire is requested. All proceeds will support the various CHD Coalition community outreach and hospital programs, and ultimately improve long-term CHD outcomes by funding groundbreaking innovative research projects led by progressive renowned hospitals across the nation. We are honored to have a very special guest presenting to the Heart Ball attendees. 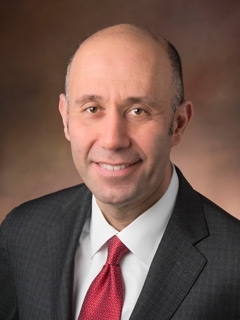 Jack Rychik, MD, is the director of the Fetal Heart Program and the Single Ventricle Survivorship Program at The Children’s Hospital of Philadelphia. Dr. Rychik is a frequent lecturer and presenter at national and international pediatric cardiac conferences on complex cardiovascular disease in both fetal and pediatric patients. For event detail, tickets, or sponsorship opportunities, please go to http://events.chdcoalition.org/event/2017HeartBall or contact Elizabeth Paonessa at 732-887-0705 or elizabeth.paonessa@chdcoalition.org.